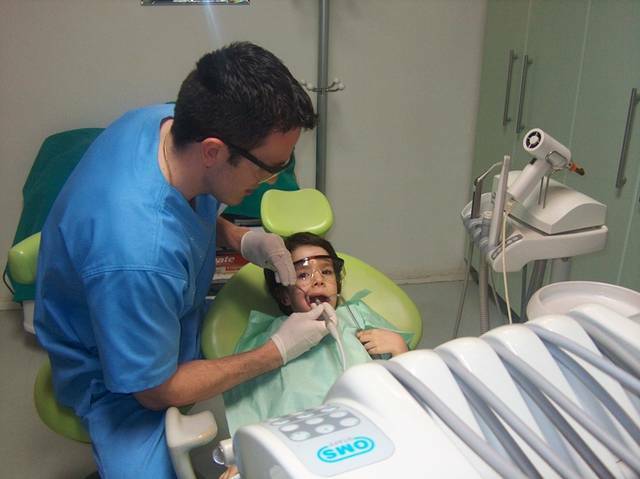 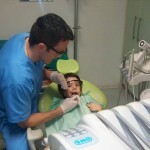 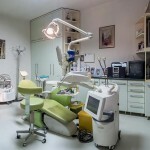 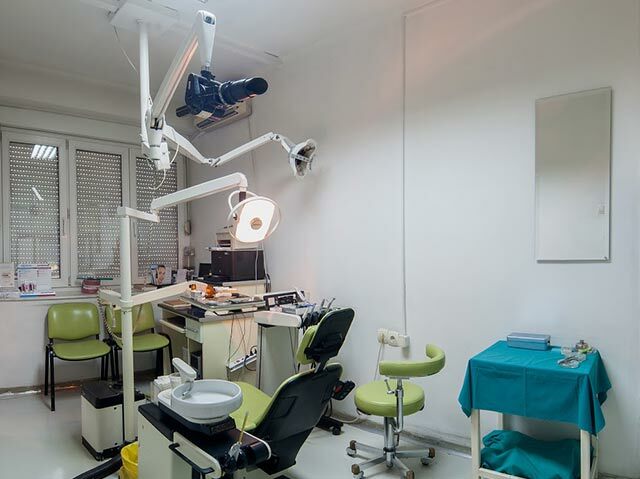 In specialist dental office Dentalux, a lot of attention is paid to professional training both in the country and abroad. 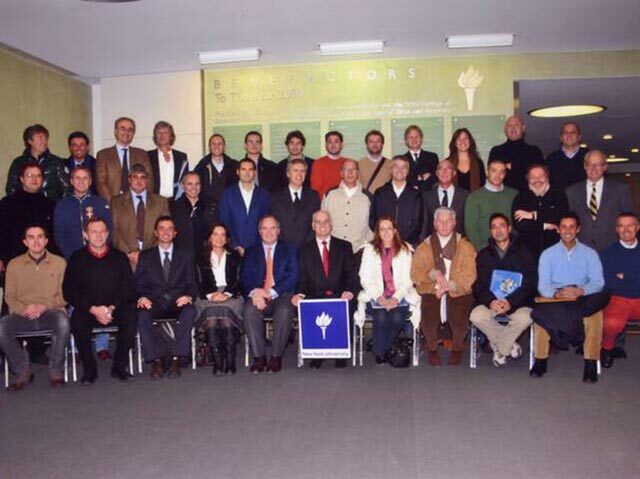 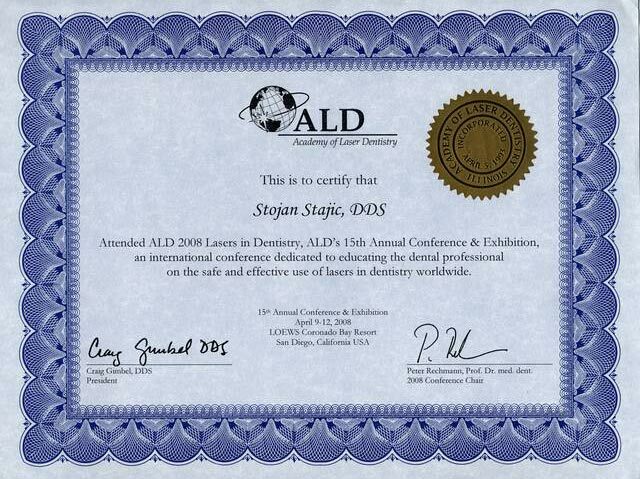 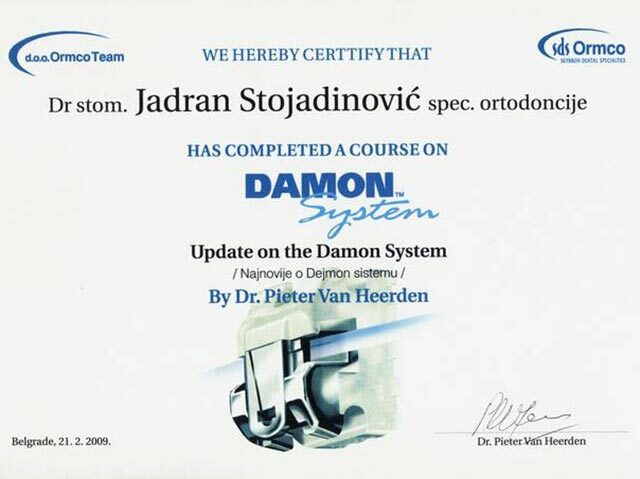 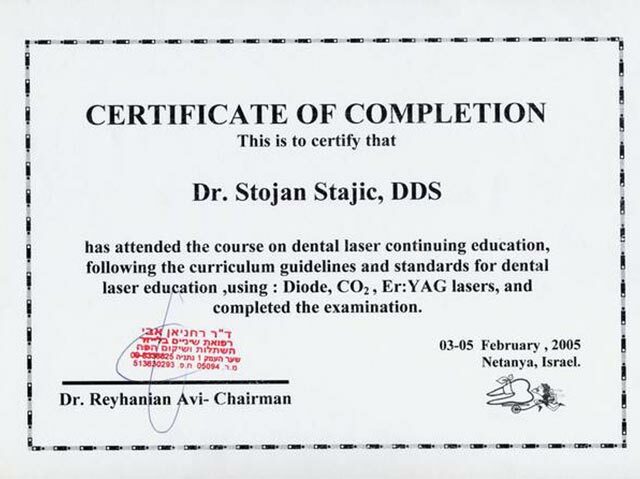 Here you can see some photographs, certificates, diplomas from various seminars whose participants were the doctors permanently employed in Dentalux. 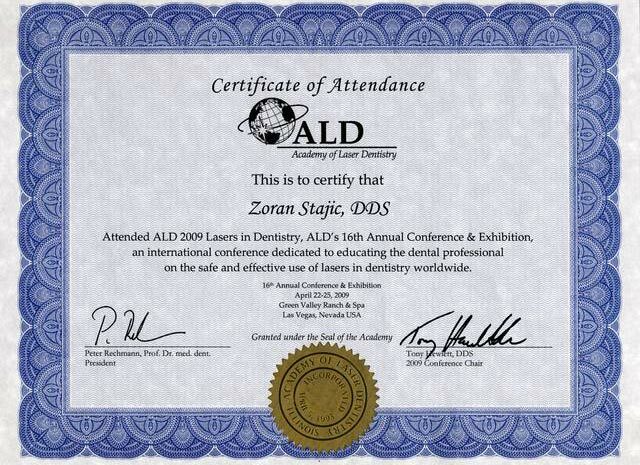 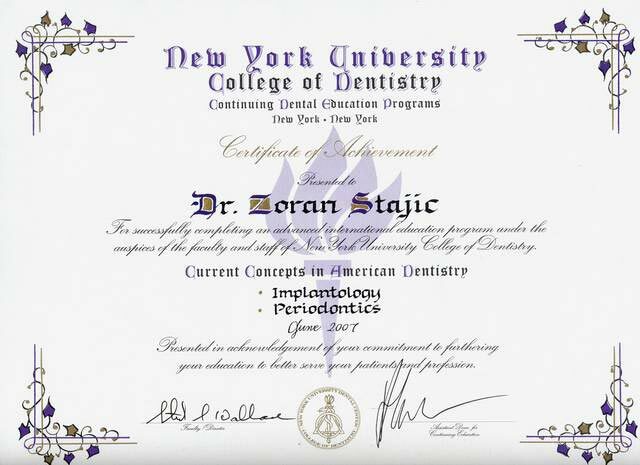 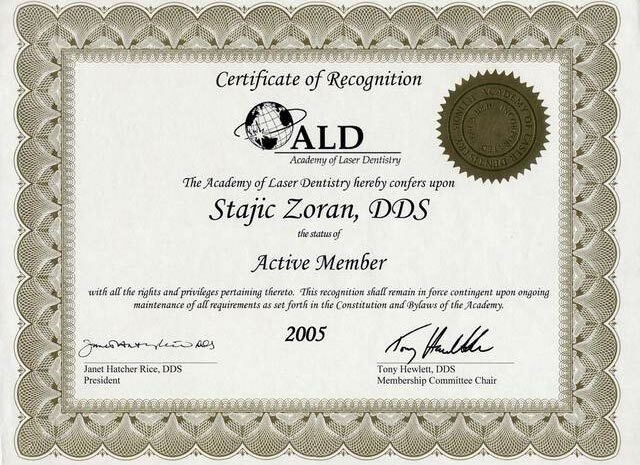 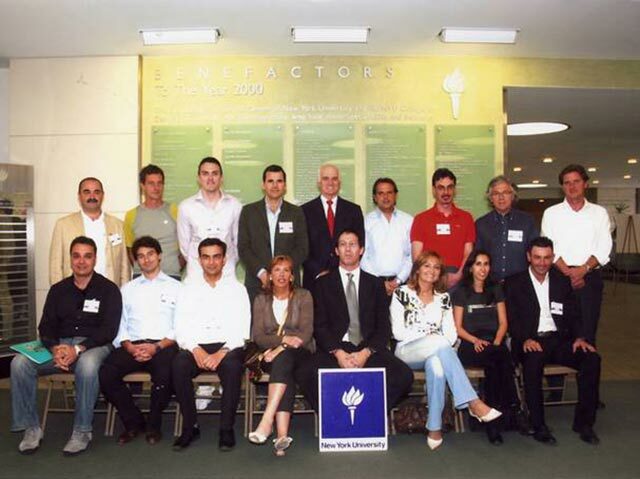 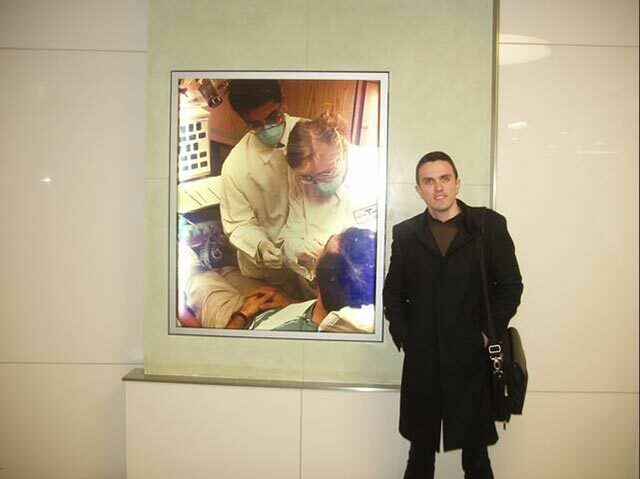 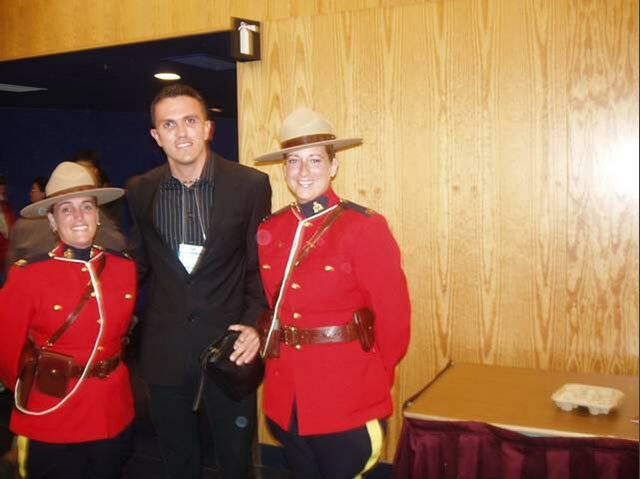 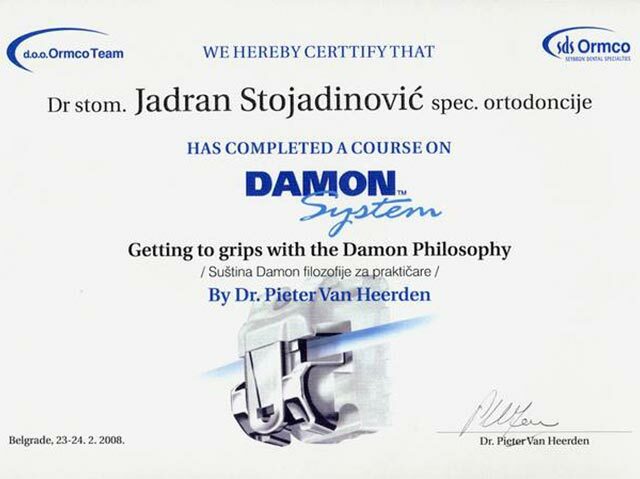 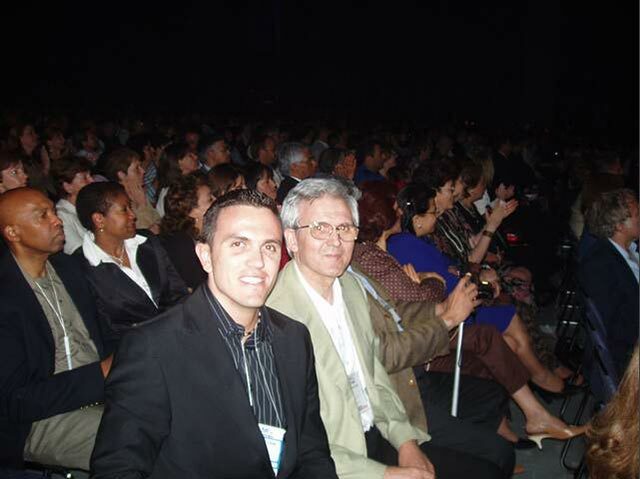 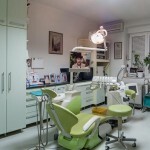 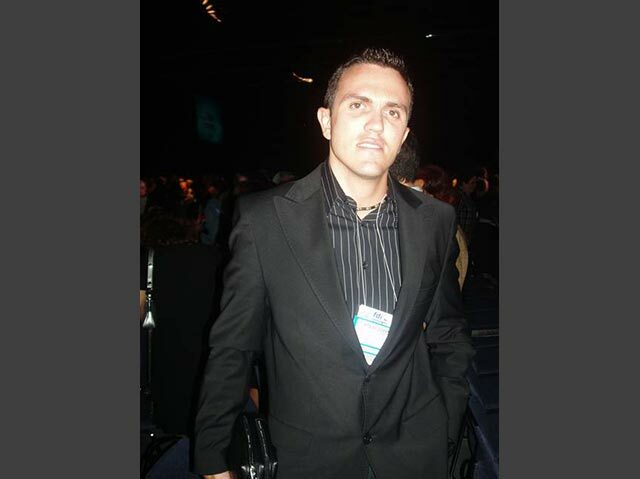 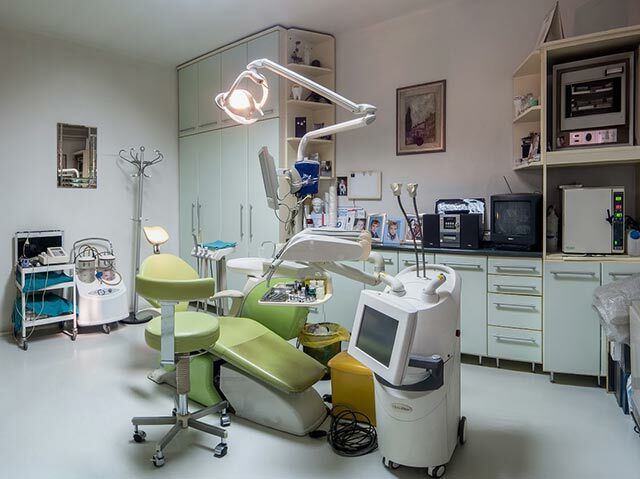 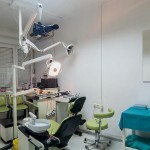 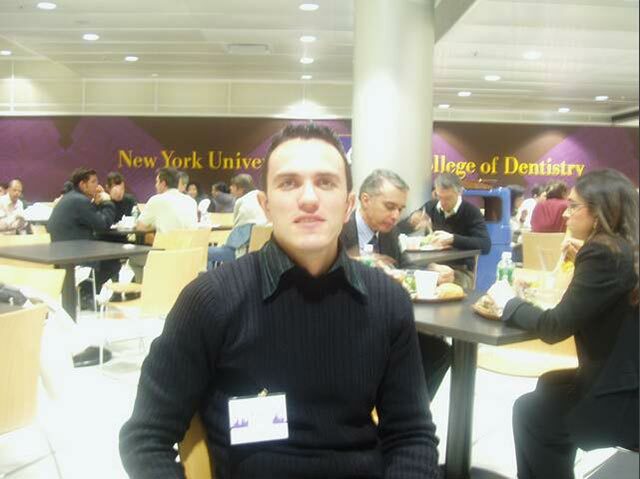 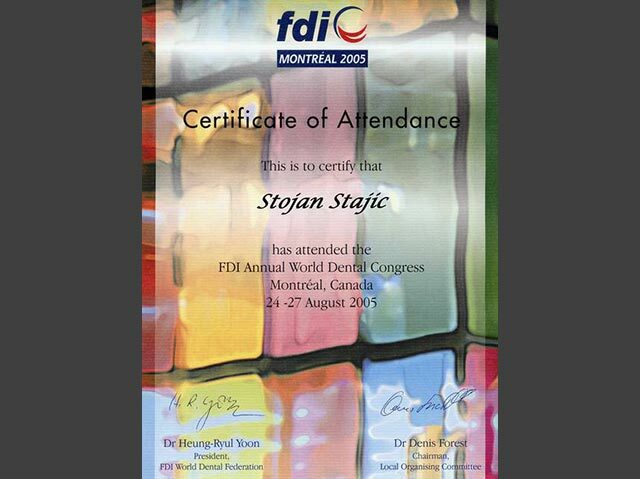 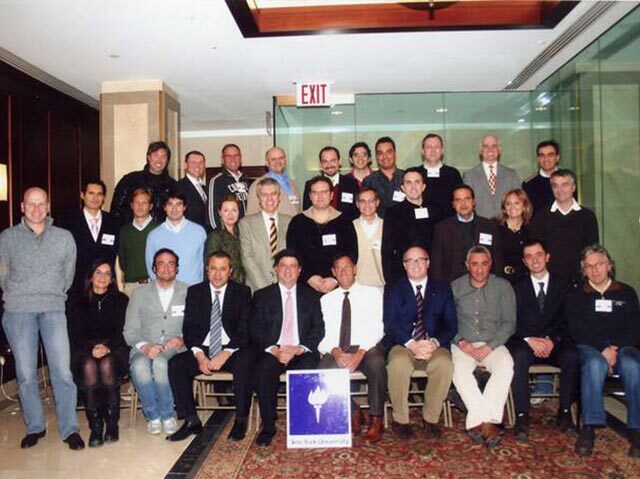 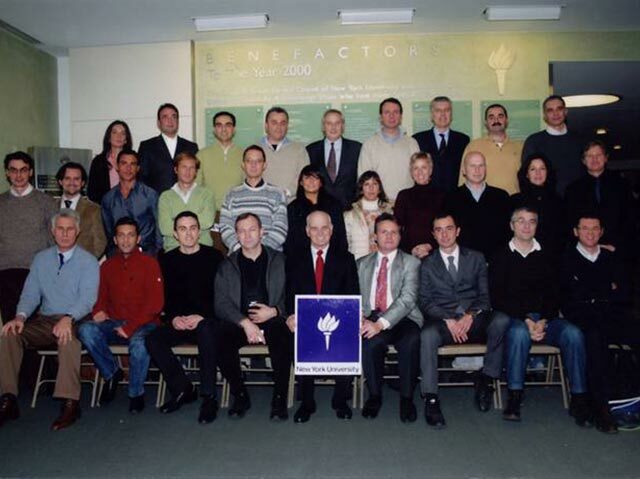 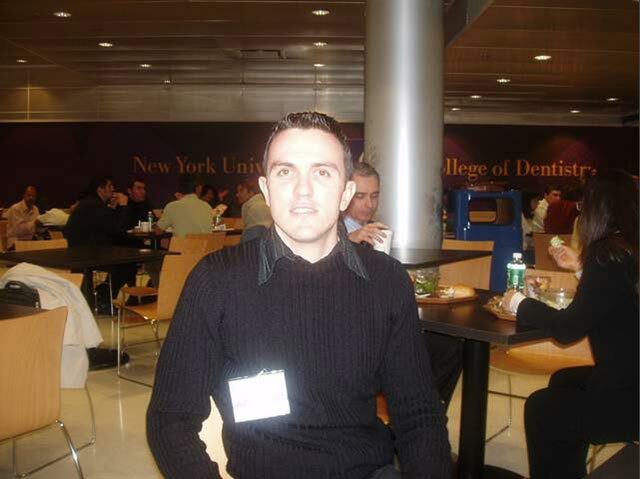 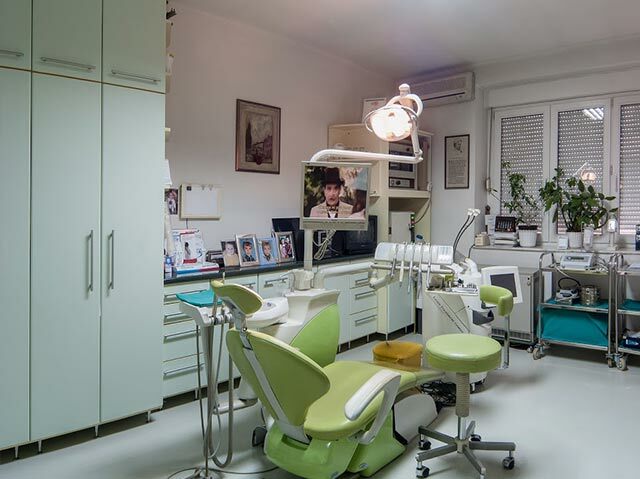 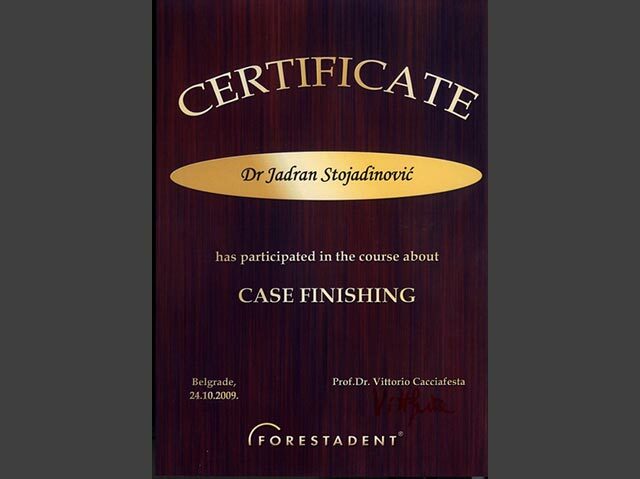 You can also see photographs from Dr Zoran Stajic’s postgraduate studies in New York (NYU College of Dentistry) where he received his degree in implantology and periodontology.